A multi-spindle division composed of experts and special lathes allows us to propose the simultaneous production of several parts from Ø4 to Ø16 mm on any type of material. Conventional multi-spindle lathes machine several bars at the same time. 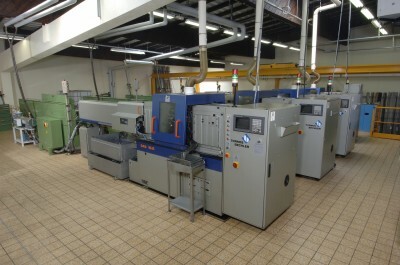 The machines are used to produce parts in very large runs of up to one million units.